The power of a smile can transform you and the world around you. Just one smile can affect millions of people! When you see someone smile, it has a contagiously positive effect. That’s why it is essential that you take care of your precious smile! At Toronto Beach Dental, we understand the power of a smile and want you to make the most of it. Our primary goal as dental practitioners is to help you maintain a healthy smile with regular dental checkups and cleanings. We make sure to assess your overall oral health and provide you with the best possible care. According to a study, gum disease can negatively affect a person’s willingness to smile. Experimented at the University of Michigan, the study assessed the smiling patterns of 21 periodontal patients as they watched a part of a comedy program. At prearranged points throughout the segment, the examiners evaluated three dimensions of the patients’ smile: the open width of the mouth, the number of teeth shown, and the horizontal width of the mouth. 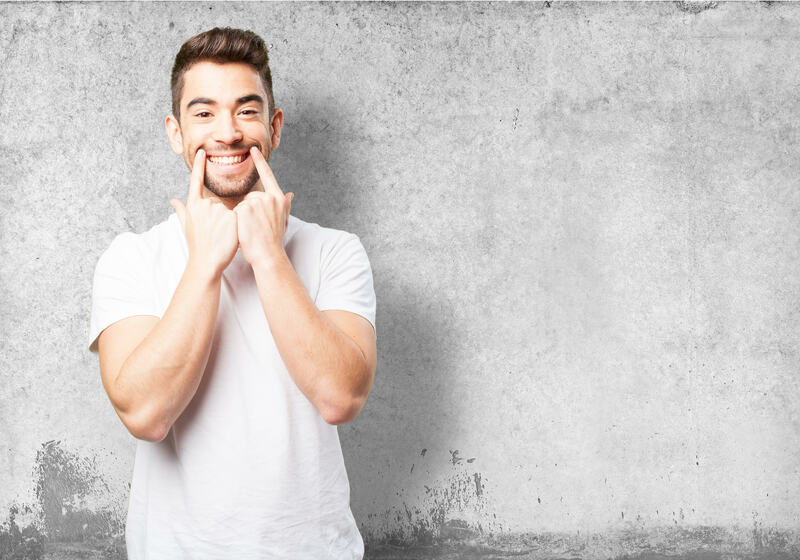 The study revealed that the more symptoms of gum disease found in the study subjects’ oral cavities, such as gum pockets, the more likely they were to shield their mouths when smiling or to limit how broadly they opened their mouths while smiling. The key to maintaining the power of your smile is through good oral habits and consistent periodic dental visits. At Toronto Beach Dental, we want to help you keep a healthy, bright and powerful smile. To schedule a consultation, visit or contact our office in the Toronto Beaches.